Like John Deere tractors? So do I! 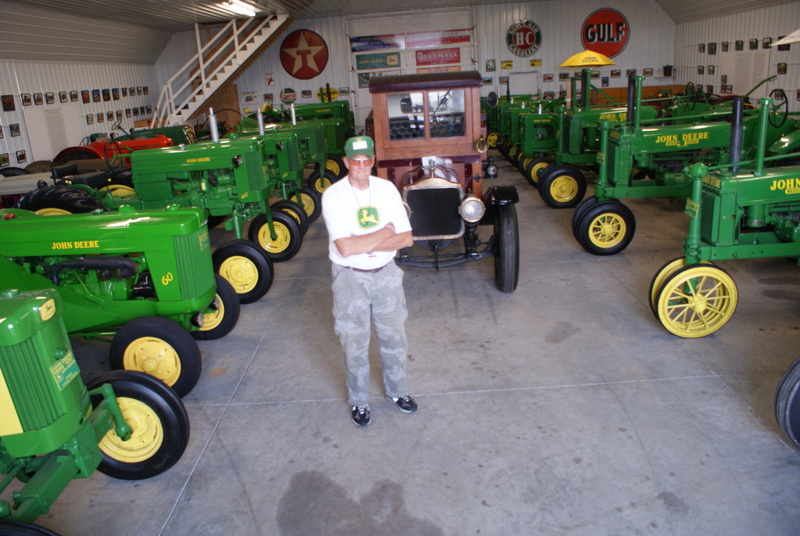 At this year’s Florida Flywheeler show, Clem Newbold shared his museum that focuses on the three farms he grew up on and his collection of John Deere Two Cylinder tractors. As a boy, Clem Newbold’s life as a child revolved around Crosswicks, Gate Farm and Dingleton Farm. It is hard to get better JD credentials than that!